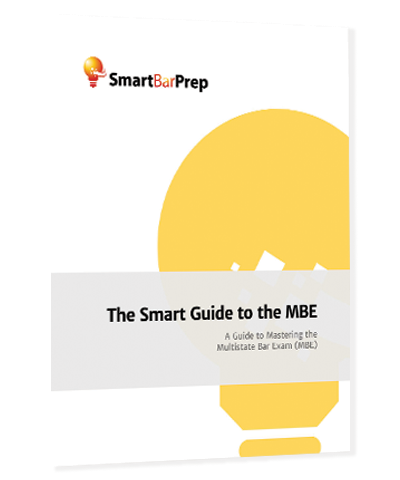 To simplify things for you, below is a chart we made with the frequency breakdown of each Subject and Sub-topic tested on the MBE taken from the most recently released MBE Subject Matter Outline. The chart also spells out how many questions will come from each Sub-topic category. Remember, the Sub-topic categories within each Subject area are NOT created equal, as some are tested in a higher percentage than others. 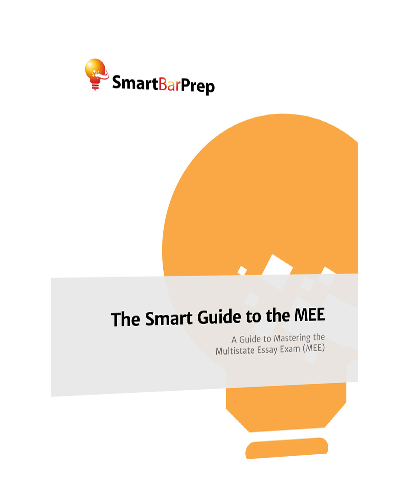 To optimize your MBE performance, you can use this chart to prioritize your studying by focusing on the HIGHLY tested MBE topics more than the lesser tested topics. Just don’t ignore the lesser tested Sub-topic areas, as they may still show up on your exam. *Note, the additional 25 unscored pretest questions may be from any of the seven subject areas.